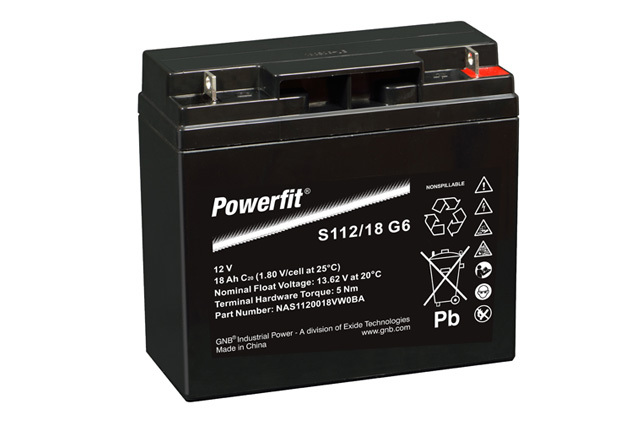 The S112/18 G6 from Exide GNB offers the latest in lead acid design and AGM technology to product a highly reliable, powerful battery solution for a wide range of general use applications, from alarm systems, motor starting, lighting, standby power and any application looking for an independent battery power source. Part of the Powerfit S100 series, the S112/18 G6 is a 12V 18Ah solution which is maintenance free with no topping up of electrolyte required throughout its service life. 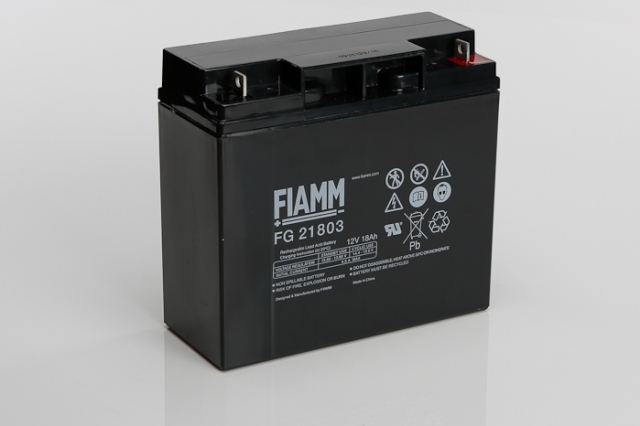 As a fully sealed battery the S112/18 can be used in a number of orientations including on its side. The case is constructed from tough ABS plastic to protect the internal workings from damage. 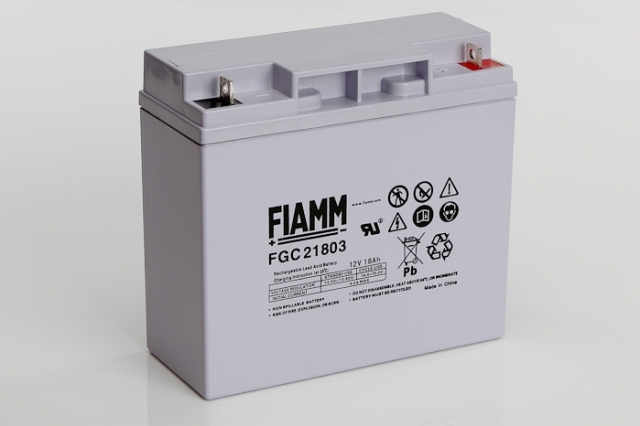 This is a fully rechargeable battery which is 100% recyclable at end of operational service life. For the best in standby battery power use the Exide GNB Powerfit battery services, a compact all round use solution for todays world. Blue Box Batteries maintain large stock of not only the Powerfit range but also many other sealed lead acid batteries to ensure a swift order dispatch when needed most. Call us today! New stock expected very soon. Are the terminals on this battery a flag type or insert type? The terminals are an industry standard flag design with M6 (6mm hole) connection. Nuts and bolts are supplied with this battery.